Steve O’Bryan, Wild Basin Photography is based in Boulder, Colorado, and named after the Wild Basin Area in the southeastern corner of Rocky Mountain National Park, outside Estes Park, Colorado. 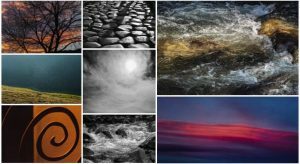 The galleries of Wild Basin Photography include images from Colorado, New Mexico (Taos, Santa Fe, Abiquiu, Ghost Ranch, and the Rio Grande River Canyon), Italy (Rome and Florence), and Oregon. All images and text on this site are © Steve O’Bryan (unless otherwise attributed). All rights reserved. Click on Usage for additional information re: permission/use. By using this site you agree to the terms outlined in Usage.